All her little friends with thinks she is the coolest wearing the Stella McCartney Kids™ Joan Star Bomber Jacket. Allover star and heart print. 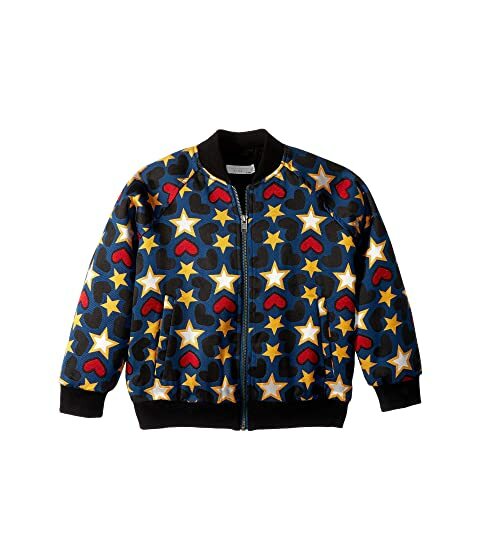 We can't currently find any similar items for the Joan Star Bomber Jacket (Toddler/Little Kids/Big Kids) by Stella McCartney Kids. Sorry!